Multiple UFO sightings over and near the Indira Gandhi International (IGI) Airport in New Delhi have prompted the airport to place security personnel on high alert. Although air traffic control personnel claim that radar detected at least one of these UFOs, the airport says there is no evidence of any of these unidentified craft appearing on radar. 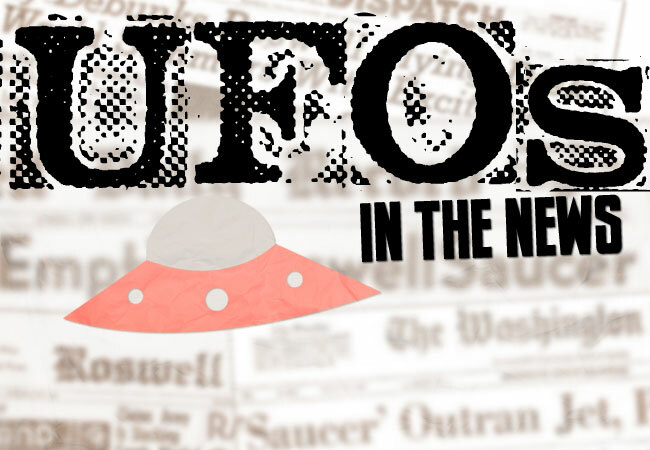 Daily Indian newspaper Hindustan Times reports that the Delhi Police, the Intelligence Bureau, the Central Industrial Security Force (CISF), and the Bureau for Civil Aviation Security met to discuss the UFO situation. Additionally, the IAF has been deployed with authorization to shoot down UFOs if necessary.